Turn up the summery taste with the citrus and lemon notes of Summer Shandy to mirror the refreshing acidity of the tomatoes and dressing, and to contrast the vegetables. Pair with a Shandy, like Leinenkugel’s® Summer Shandy. 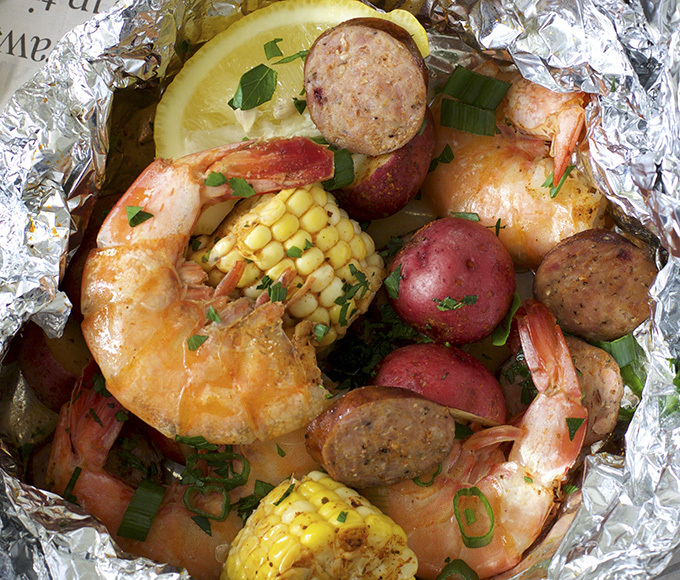 This impressively creative recipe pairs the sweet, citrus taste of a Belgian Style Witbeir with the sweetness of shrimp and the complex flavors of andouille sausage. 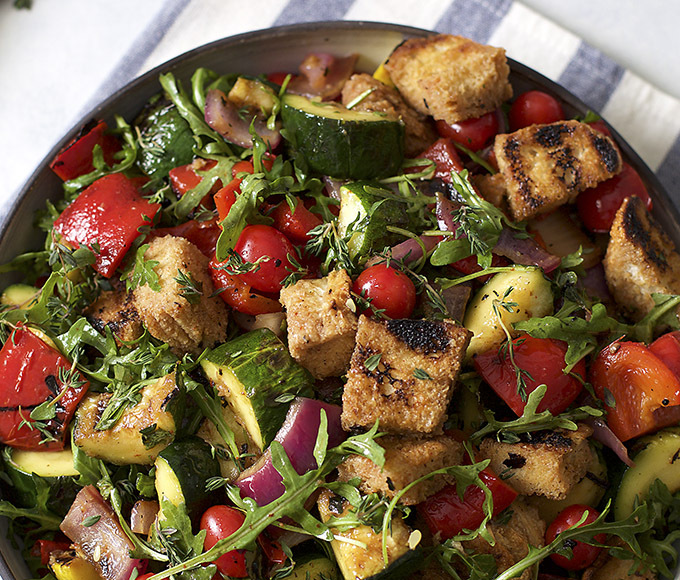 Turn up the taste on your seasonal veggies. 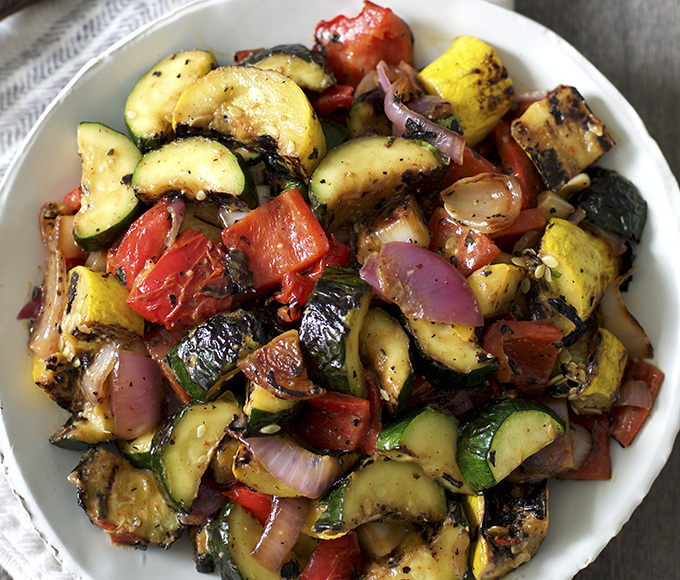 These delicious grilled summer vegetables are tossed in a unique, mouthwatering miso butter. 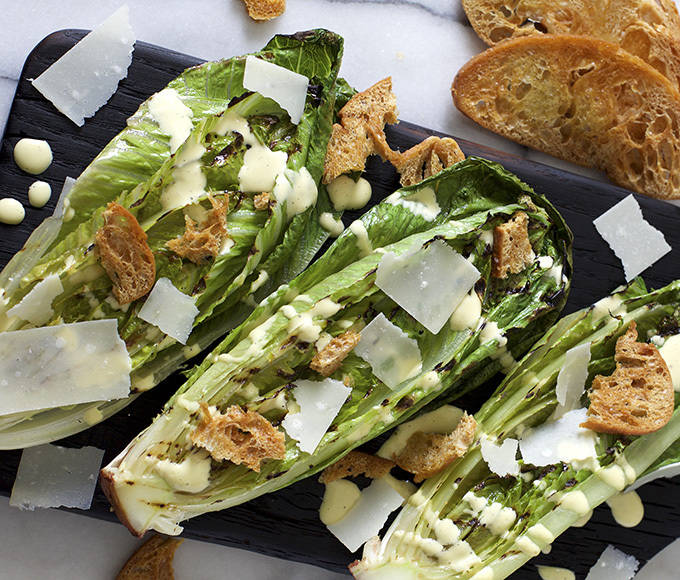 Grilling your romaine is an easy way to plus-up Caesar salad, and the International Pale Lager adds a classic malty and bready complement to the dressing. 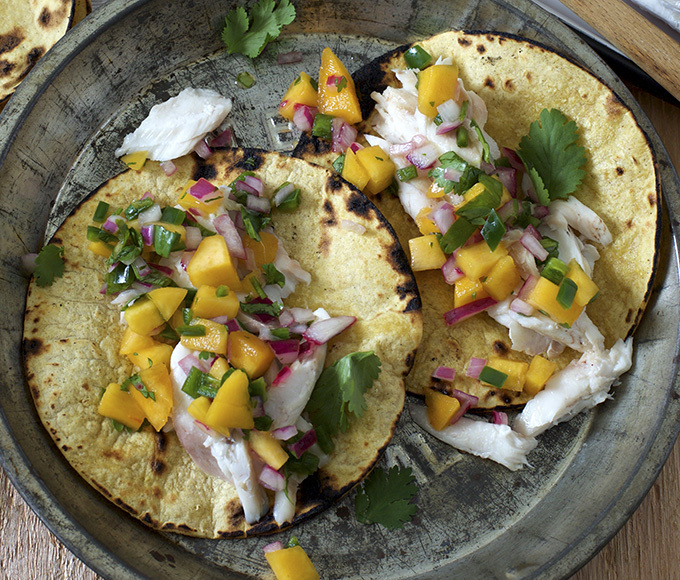 Grill up something special, and let the fresh-cut mango in the Fruit Beer partner with the peach salsa and bring a classic sweet/spicy contrast to the jalapeño and chili. Pair with a Fruit Beer, like Blue Moon® Mango Wheat. Let the light honey malt sweetness of this International Pilsner add complex richness to the grilled chicken and bring out the flavor of the zucchini. 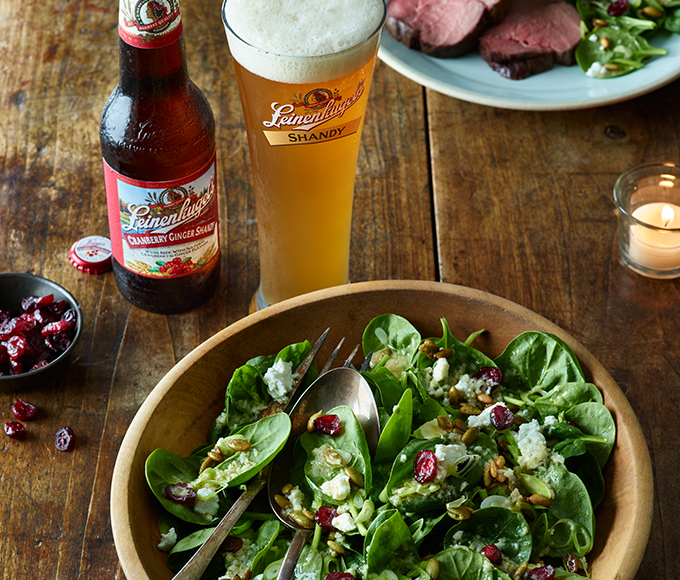 This recipe is as American as it gets: two summer classics in one, paired with a refreshing American Lager. Pair with an American Pale Lager, like Coors Banquet®. 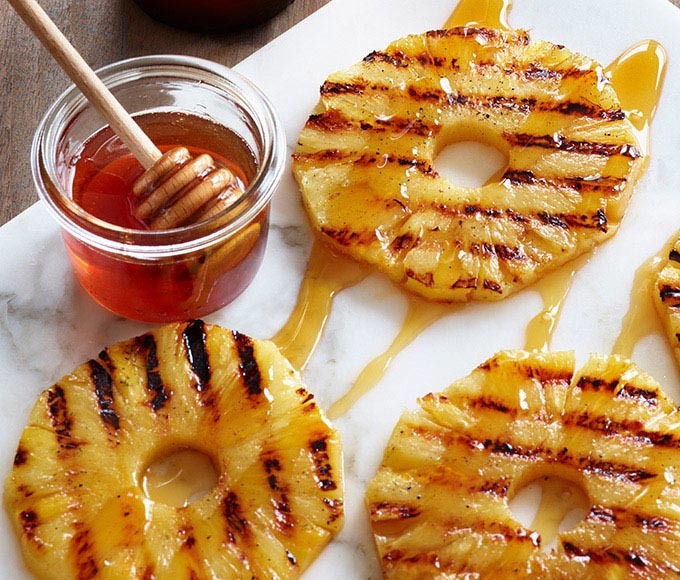 Making your own ice cream is surprisingly simple, and grilled pineapples are an unexpectedly perfect way to top it off. Pair with a Fruit Wheat Beer like Blue Moon® Mango Wheat. 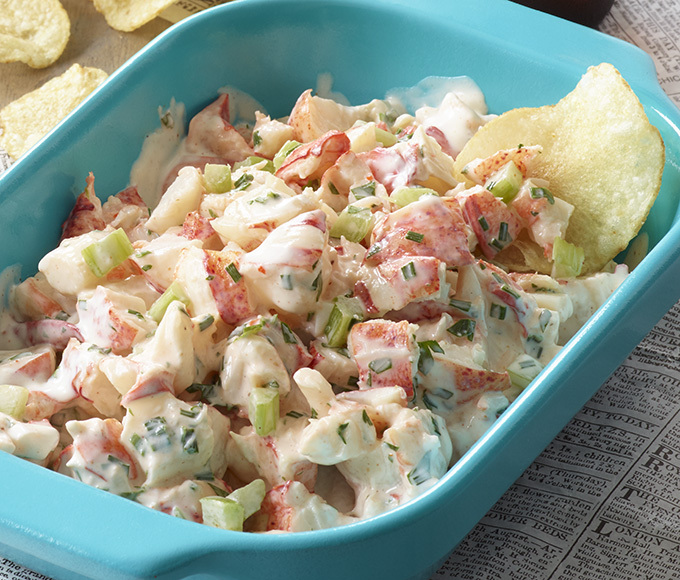 Transform one of the best dishes of summer, the lobster roll, into a deliciously tempting appetizer for the whole crowd to enjoy. Pair with a Shandy like Leinenkugel’s Summer Shandy. 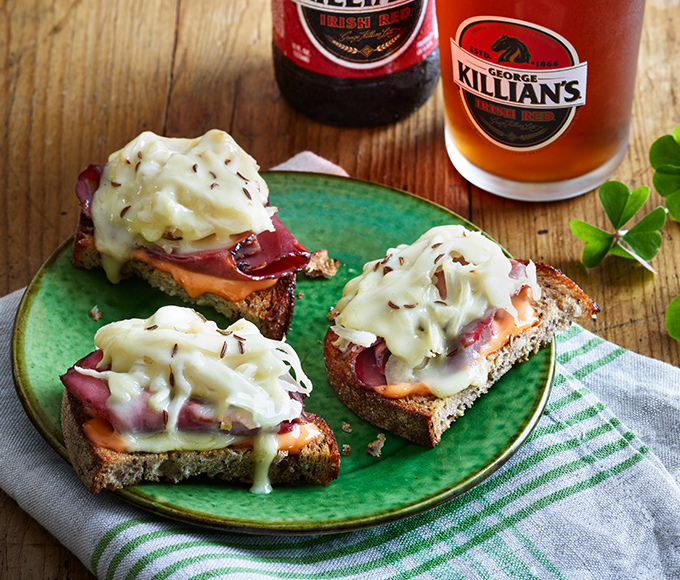 Bite-sized and based on a classic Irish sandwich, this quick-to-make appetizer is big on flavor and delicious with Irish Red Ale. 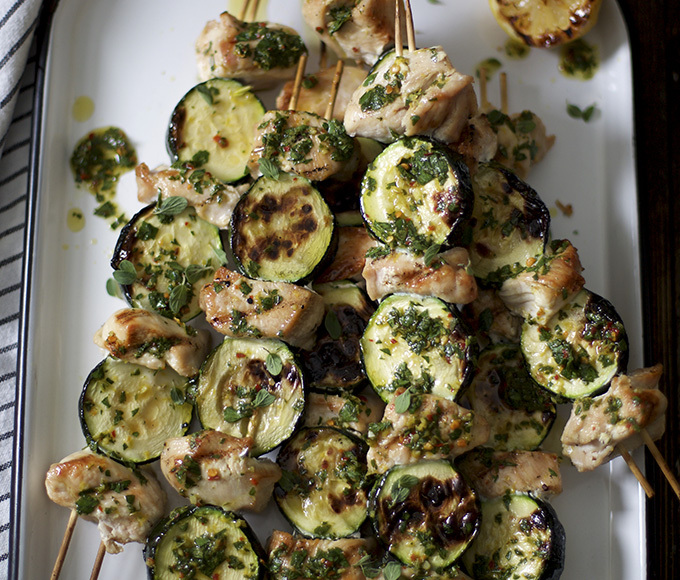 Pair with an Irish Red Ale, such as George Killian’s® Irish Red™. Give spinach a pop of tartness with fresh cranberries and goat cheese. 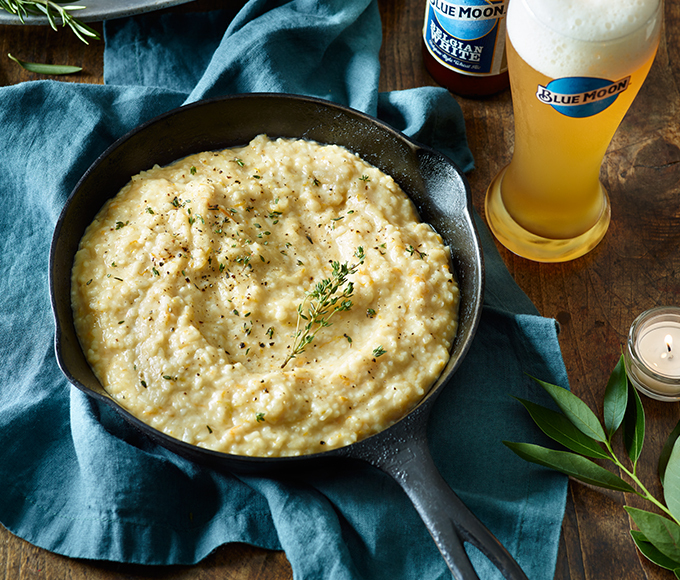 Watch how we make this creamy, zesty risotto. 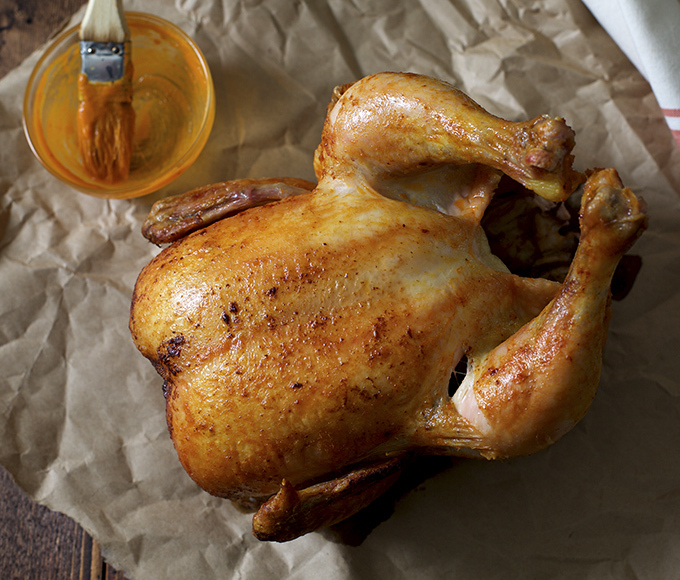 You’re going to want this at your table. Pair with a Belgian witbier, like Blue Moon® Belgian White Belgian-Style Wheat Ale.